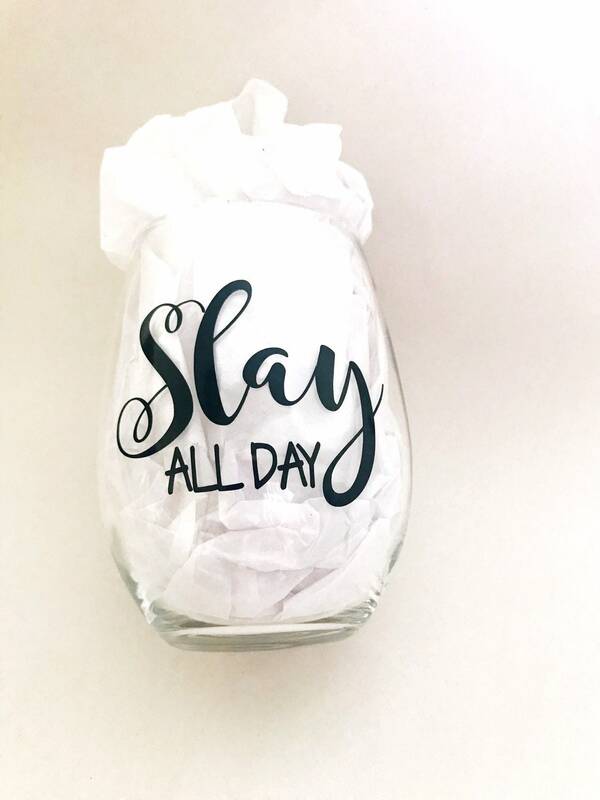 That’s what we do! 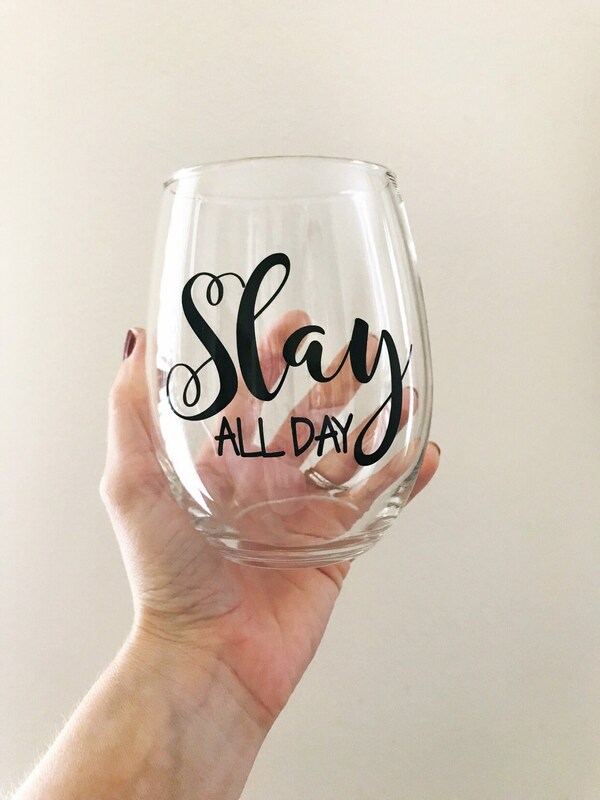 We slay all day and deserve a glass or two of wine after! 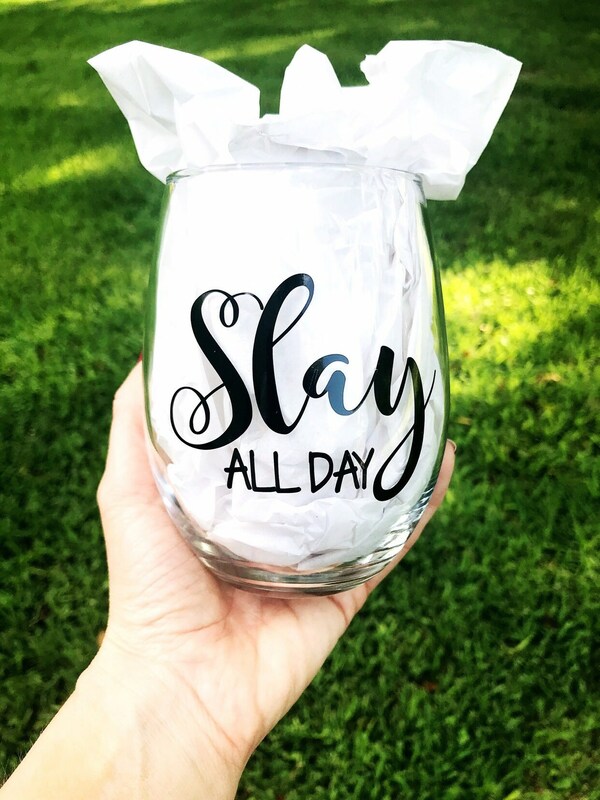 With this 21oz wine glass, one glass may be all you need! 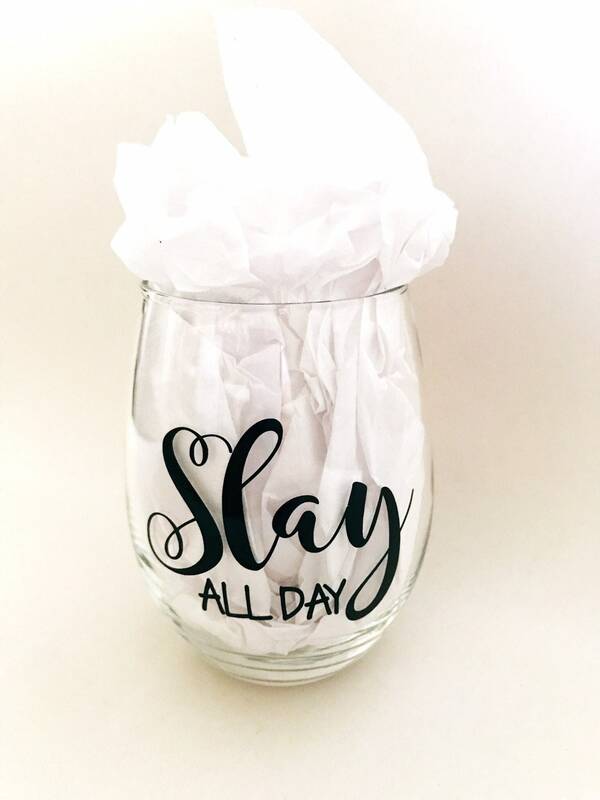 This glass makes a perfect gift for your best friend, boss or favorite wine drinking family member.